Believed to have originated in Southern Europe, the fennel plant is an herb with a very distinct and savory fragrance. It is grown in the wild, and cultivated and sold around the world. The fennel plant has three parts that are edible; the root, the bulb and the feathery-leaved top. It looks similar to a carrot in the ground, but when it begins to mature, whitish-yellow blossoms appear. Throughout history, ancient cultures have used fennel for medicinal therapies for everything from conjunctivitis and eye infections to promote healthy flow of breast milk. It’s a popular essential oil that relieves stomach discomfort, and also ground into tea to alleviate insect bites, soothe sore throats and treat symptoms of food poisoning. Fennel remains a staple in the Mediterranean diet because of its unique flavor and health benefits. This begs the question — is it best used in recipes or to benefit your health? In addition to adding a savory-sweet flavor to your dinner, fennel has been known to support bone health, lower blood pressure, benefit heart health, work as an antioxidant and anti-inflammatory agent, boost immunity, aid digestion and speed up metabolism. 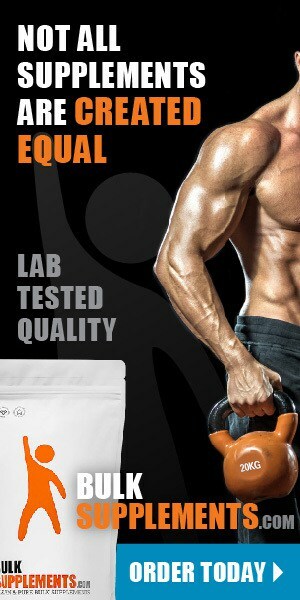 Talk about a powerful supplement! Fennel seed is high in nutrients like calcium, manganese, vitamin C, potassium and magnesium–a great combination for your overall health. Because it contains a high amount of fiber, it can help you feel satiated and aid in weight loss. Nursing mothers have taken fennel to stimulate milk flow for centuries, and now, research backs up fennel’s traditional use: a 2008 study concluded that fennel contains hormone-like compounds that act like estrogen in the body (x). In the study, it stimulated the production of milk in nursing goats. While research continues, scientists believe that it can do the same in nursing mothers who might have slow milk production. For new parents, there is nothing more frustrating than colic, a condition where newborns cry for hours at a time. It’s often very difficult to soothe colicky babies, and to-date, science has not been able to pinpoint exactly what causes it or how to alleviate it. But preliminary studies have concluded that oil extracted from fennel seeds may reduce the intensity of colic in babies (x). Researchers found that when babies were exposed to the essential fennel oils, the number of hours that they cried per colic episode were fewer than without fennel. Babies given fennel oil spent a quarter less time crying than babies who were not given fennel. Talk to your child’s pediatrician before giving them fennel to treat colic. Fennel may help loosen mucus in your lungs and relieve symptoms of a sore throat. Studies show that when people gargled with five to seven grams of fennel seed extract daily, they showed a marked improvement of their sore throats, coughing and congestion (x). Evidence also suggests that fennel seed may help reduce asthma symptoms. The seeds contain compounds called phytonutrients, which can relieve sinus pain and pressure. In an Iranian study, a combination of fennel seed extract and vitamin E significantly reduced menstrual cramps and pain. This natural combination was more effective than over-the-counter pain reliever medications (x). Researchers believe that it helps to alleviate cramps because it relaxes the uterus, which can help with dysmenorrhea (painful periods). Fennel seed can also help alleviate water retention and bloating associated with PMS. Drinking fennel tea can eliminate excess fluid from the body and even help reduce toxins, thereby reducing your risk of a urinary tract infection (x). Fennel contains anethole, estragole and fenchone, all of which act as powerful anti-inflammatory agents. Eating fennel seeds can help with digestive problems like IBS (irritable bowel syndrome), bloating, constipation and indigestion. When you ingest fennel, it releases gastric enzymes into your system that work to aid in the digestive process and relax the colon (x). Fennel contains fiber, vitamin C, and a mineral called selenium, which keeps your liver healthy by boosting the production of enzymes that detoxify the body naturally (x). The fennel seed is rich in calcium, selenium and zinc. All three balance hormones and improve your body’s oxygen levels to help with circulation. Fennel also contains compounds such as anethole, myrcene and limonene, which may help reduce the frequency and severity of acne breakouts. It also has an astringent effect, and when applied directly to the skin, it can shrink pores and reduce oiliness (x). Fennel may also help regulate blood sugar levels. In a study conducted in Bangladesh, researchers gave mice fennel mentholated extract and found that in high amounts, the extract stabilized blood glucose levels at a rate comparable to anti-hyperglycemic medications (x). Fennel might help to reduce blood pressure, which can lower your risk of heart disease and stroke. A study done in 2014 showed that when participants took fennel supplements, they had lower blood pressure levels afterward. Since fennel is high in potassium, fiber, vitamin C and phytonutrients, it might also help reduce the risk of heart disease. The folate in fennel might help reduce the risk of damage to the blood vessels by converting homocysteine–an amino acid that builds up and leaves you at risk for heart attacks– into methionine, which helps prevent cardiac issues. Another study found that when participants consumed 4,069 mg of potassium daily, they had a 49 percent decreased risk of ischemic heart disease when compared to those who consumed less than 1,900 mg (x). Fennel seed contains antioxidants, which reduce oxidative stress in the body by fighting free radicals that damage your cells and lead to signs of aging and disease. Fennel extracts have been shown to ease many chronic conditions such as atherosclerosis and inflammation. Selenium, found in fennel, is also known to stimulate T-cell production. Not only does that work to increase the function of the immune system, but it might also help fight against the risk of cancer (x). Spices such as fennel may cause a severe allergic reaction in some people. Fennel is rich in potassium, and high potassium levels can also result in kidney damage or kidney dysfunction; do not take fennel in large doses if you have kidney damage or illness (x). When the kidneys are damaged, they are not able to filter any excess potassium from the blood, which can be fatal in extreme cases. Fennel might also lead to sensitivity to sunlight when applied topically, so if you’re using it as an antiseptic, be aware that it might lead to skin irritation and an increased risk of sunburn. 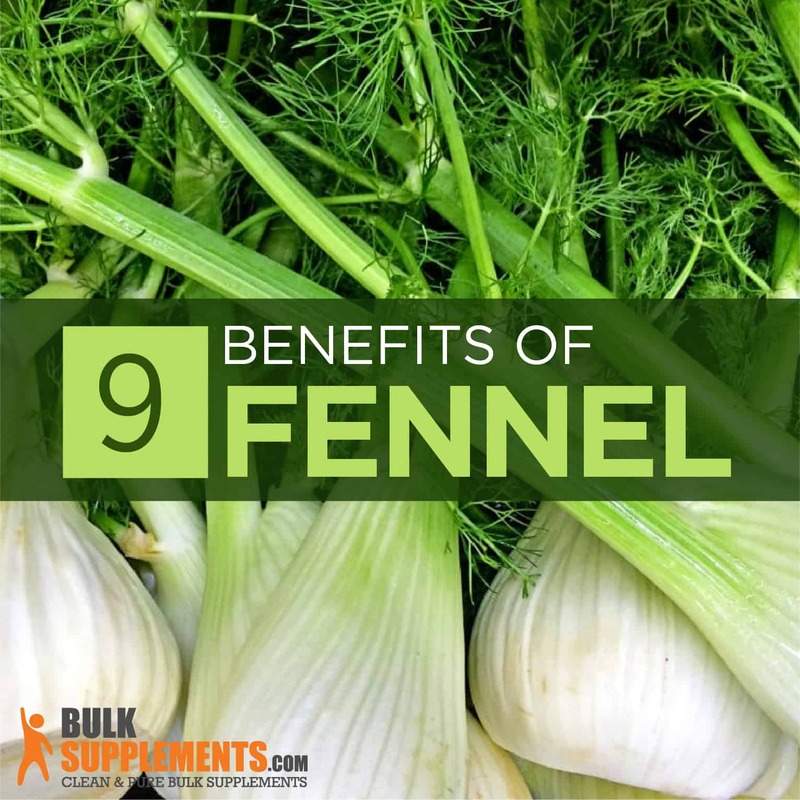 Fennel may have an estrogenic effect, meaning it acts like estrogen in the body. Pregnant or nursing mothers should use caution when taking fennel supplements. If you have cancer, you are more susesptible to the effects of estrogen, so avoid fennel in any form, including teas and extracts. Fennel may also interact with birth control; do not take fennel if you are on birth control medications. If you are taking estrogen for menopause or other conditions, taking fennel might lead to a hormonal imbalance. It is best to consult a physician if you are on hormonal therapy before taking fennel. Tamoxifen (Nolvadex) is a drug used to treat cancers that are affected by estrogen in the body. Since fennel has an estrogenic effect, taking the two together is not recommended. It might lead to a decrease in the effectiveness of Tamoxifen. Beta-blockers, which are prescribed for anxiety and heart disease, might interact with fennel and render medications less effective, so don’t take them while taking fennel extract. Do not take fennel if you are taking the antibiotic ciprofloxacin, as fennel could reduce its effectiveness. Fennel Extract Powder– As a dietary supplement, take 1000 mg (1/2 tsp) once or twice daily, or as directed by a physician. Individual needs may vary. Fennel has been used for centuries both for its flavor and its medicinal properties. From heart and digestive health to helping new mothers nurse, fennel’s health benefits are numerous–and it’s a great-tasting addition to your next recipe!